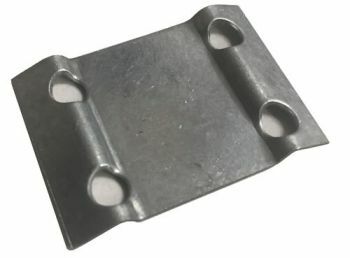 TPS-0001 Galvanized steel tie plates. Same style as used at Train Mountain. TPS-1000 Case of 1000 galvanized steel tie plates. Same style as used at Train Mountain.